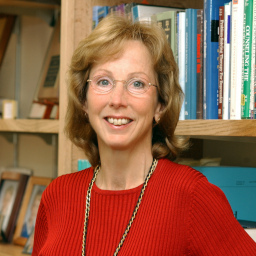 The Yale Psychology Department is pleased to announce two postdoctoral scholar positions in honor of Professor Susan Nolen-Hoeksema that have been endowed by her husband, Richard Nolen-Hoeksema. Each Susan Nolen-Hoeksema Postdoctoral Associate in Integrative Psychology is for a two-year period, with appointments staggered such that only one position turns over in a given year. Eligible applicants must have a PhD in Psychology or a related field by June 30 of the year in which the appointment begins. Applications in any area of psychology are encouraged, especially from candidates with research interests that are integrative across areas and levels of analysis and applicable to one or more domains of psychopathology or its treatment (i.e., areas in which Professor Nolen-Hoeksema took special interest). Applicants for the initial position, to begin July 1, 2019, should identify one or more Yale faculty members with whom they desire to work during the term of the appointment, and include a personal statement, curriculum vitae, reprints of selected papers, and letters of recommendation from two to three individuals familiar with the applicant’s research background and promise.